I am an avid eye shadow palette collector. 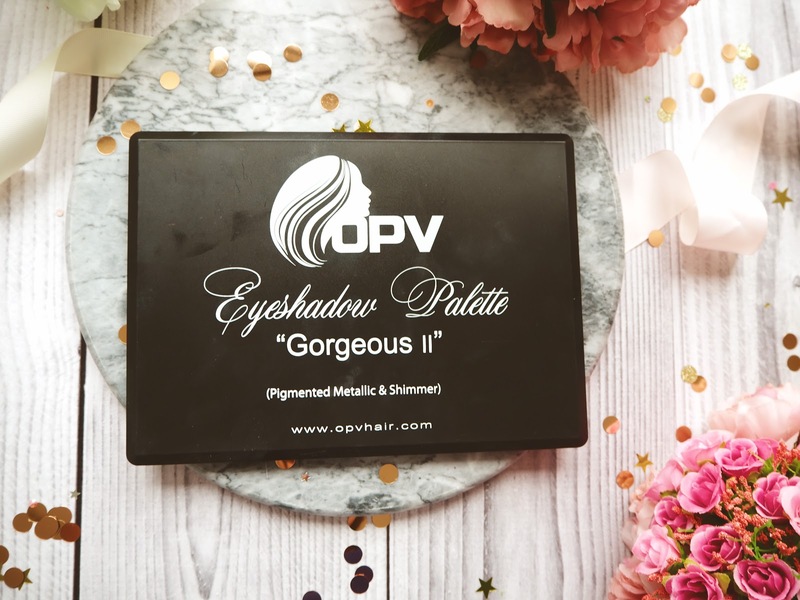 I have way too many and often find it hard to choose which one to use however when I received this OPV gorgeous 2 palette for Christmas last year I was absolutely buzzing and always find myself reaching for it regularly! 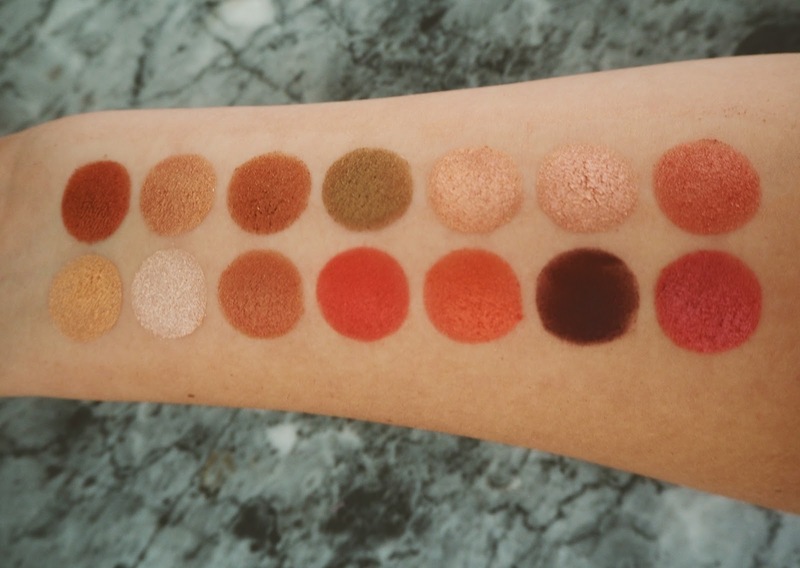 The palette comes with 35 shades (yes - you heard me right!) which range from reds, to oranges and golds in both a metallic and shimmer form. The colours are stunning and the palette is perfect if you want to create a sunset eye look! 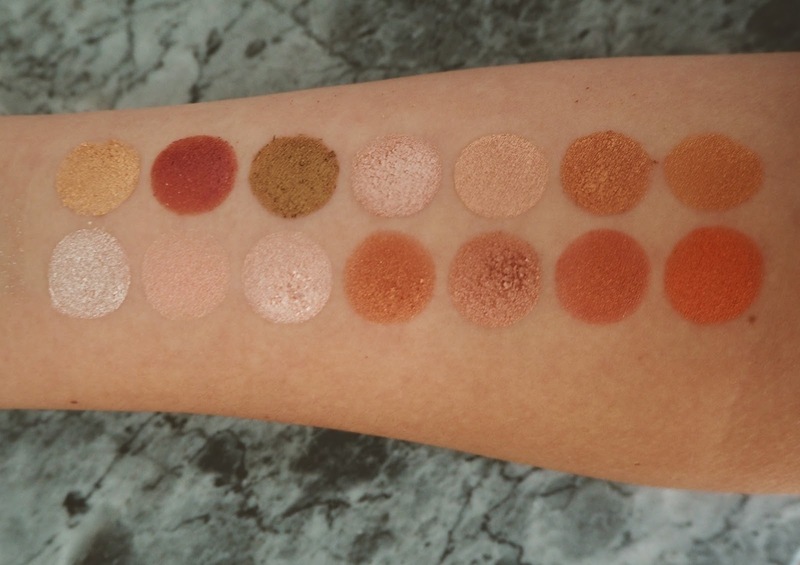 I have blue/grey eyes so I like to wear bright reds, oranges and gold to make my eyes pop more so this palette is perfect for me. 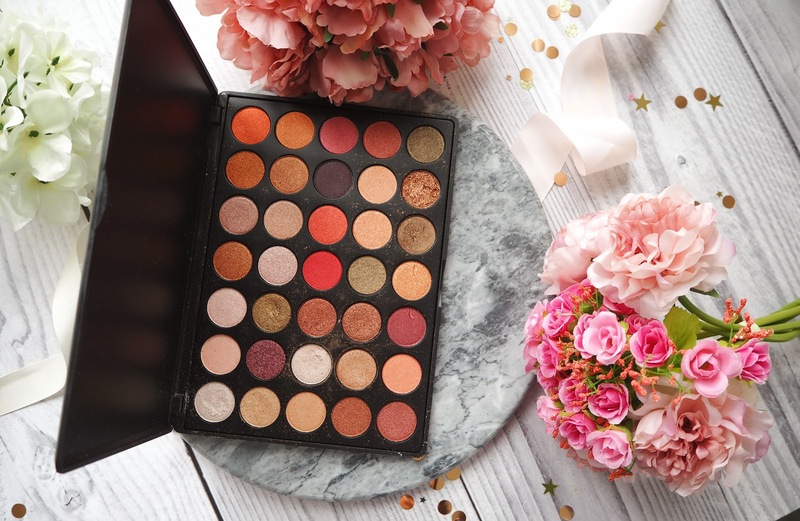 The palette is £27 which is actually so affordable for what you get; you can create a tonne of different looks and is great to take away with you as you don't need anything else. The only thing I feel like it's missing is a couple of matte transition shades but other than that it's perfect. The palette is so versatile and you can come up with so many different looks. I always tend to gravitate to a golden brown smokey eye or if I'm feeling adventurous I like to do a sunset eye using the orange and red shades. I am also obsessed with the burgundy eye look during the autumn/winter months so I can't wait to bring that back when the weather gets colder. These sorts of shades look amazing with my blue/grey eyes. 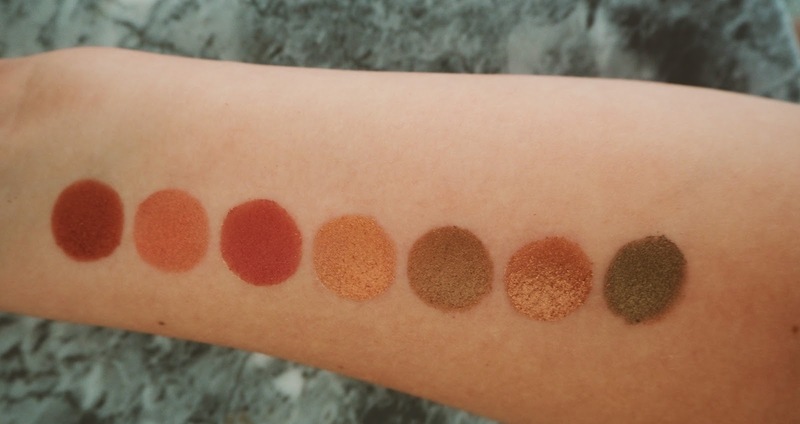 Have any of you tried out this palette before? What are your go to shades? The orange shades are amazing for summer but I'm going tot be obsessing over the burgundy shades for autumn winter - it's one of my favourite palettes! !